Hilda “Irene” Holmes passed away January 31, 2015, at the Brendan House in Kalispell, MT, surrounded by her family. Irene was born August 16, 1925, in Rifle, Co, to Earl & Hilda Hollenbeck. 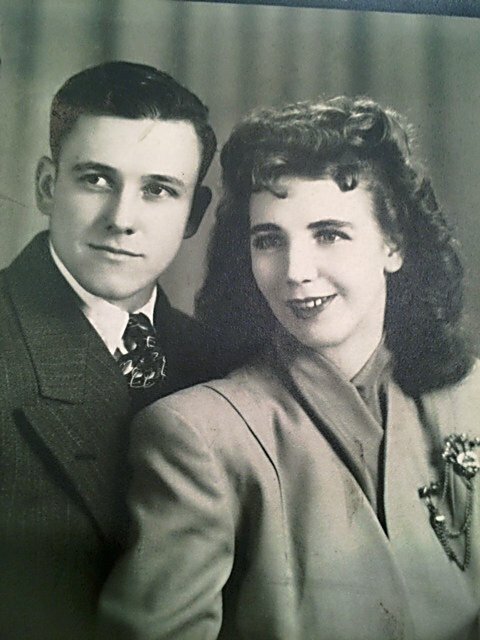 She married Phil Holmes, Jr. in Rifle, and they spent 49 wonderful years together before Phil passed away. Irene loved working in her yard, planting “instant” flowers and making sure there was not a dandelion in sight. She had a real gift for interior decorating, and her home was always immaculate. 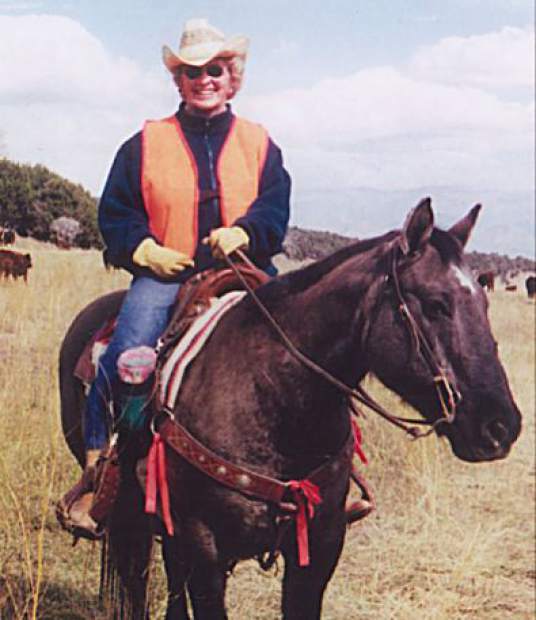 Phil and Irene moved to Montana in 1982 to be close to their only son, Philip. They were blessed with their only grandson, Gregory, and Irene was thrilled. She was a perfect Grandma. She and Gregory spent many hours together building roads in the dirt and playing trucks. Irene was preceded in death by her parents, loving husband, Phil, sister, Dorothy McGruder, and brother, Gene Hollenbeck. 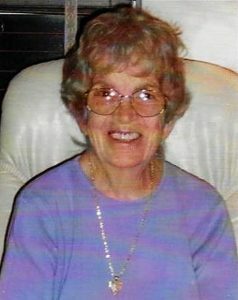 She is survived by her son and daughter-in-law, Philip and Dixie Holmes of Kila, MT, grandson, Gregory Philip of Kalispell, MT, sister Laura Fay “Sis” Ketterman of Rifle, Co, and a niece that was always like a daughter to Irene, Donna Casey of Rifle, Co, as well as many more family and friends. Irene was a lady with much style and grace who never met a stranger and loved her “little family” unconditionally. We will miss Irene so very much.